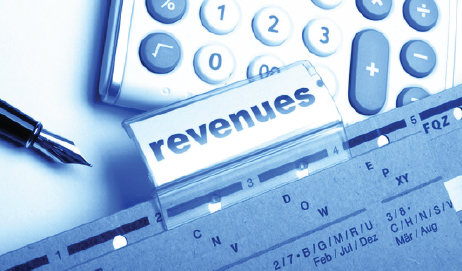 Our revenue cycle systems expertise begins with experience in assisting clients determine the most effective technical solution that meets the organization’s work streams. Billing systems are a core function of revenue cycle systems leading to better management and quality of information submitted to Centers for Medicare and Medicaid Services (CMS) and other insurance carriers. 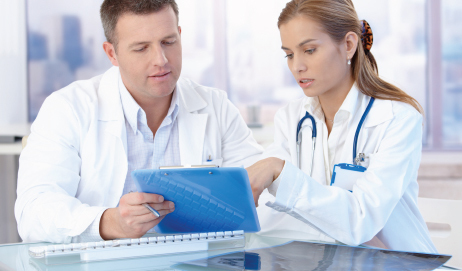 We have experience in all aspects of commercial and federal billing systems, to include Patient Access Modules (i.e., Scheduling, Registration, Admission), Health Information Management Modules (i.e., Enterprise Medical Record, Electronic Health Record, Encoder, Charge Capture, and Charge Master), and Patient Financial Services Modules (i.e., Billing, Account Follow up, Denial Management, Appeals, Cash Posting, Write-Offs, and Reconciliation). We recognize technology is not standalone and must be aligned with the people and process aspect of an organization. To this end, F|A|P has experience in not only implementing a stand-alone billing and patient accounting system but also optimizing the processes to ensure the most efficient use of the system and improved financial management. Our systems-based approach ensures that our clients receive a broad perspective of the entire revenue cycle in solving critical challenges and achieve sustained improvement to key revenue cycle indicators, such as: Clean Claim Throughput, Discharged not Final Billed, Accounts Receivable Days, Accounts Receivable over 90 (AR>90) and Cost to Collect.